A transition plan is in place. Owner and Chairman, Joe Ueberroth, will assume the title of CEO. 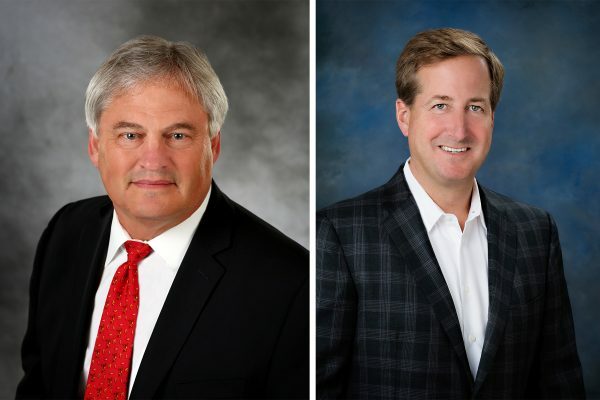 Everett Babbitt (left), Bellingham Marine CEO, has announced his retirement effective December 31, 2019. Joe Ueberroth (right), Owner and Chairman, will assume the title of CEO. Bellingham, WA, USA – 31 January 2019 – Everett Babbitt, Bellingham Marine CEO, has announced his retirement effective December 31, 2019. Following his retirement, he will continue to serve as a Director of the company. “As with many of my colleagues, I have been incredibly fortunate to be able to spend my career with Bellingham Marine”, stated Everett Babbitt. “I believe our success is based on our commitment to continued innovation, building a superior product and to our customers.